I am a middle school science and math teacher. I also love IT. Ladies and gentlemen, as you have probably noticed we have been working hard this fall on all kinds of projects. We have taken a field trip and had lots of events at school. I thought that many of you would like to see pictures and videos of everything we have been up to! If you get a chance in the coming weeks head over to my website BClassroom.com and check out the media gallery (Password: #shapedtoserve). This year students will be working on prophet projects in the 7th grade! This project is an opportunity for your student to learn more about prophets in the Bible and at the same time using their creative spirit to record an audio broadcast. Mr. B's class will be working on this, this semester and then Mr. C's class will be in the winter. Find out more by clicking HERE. 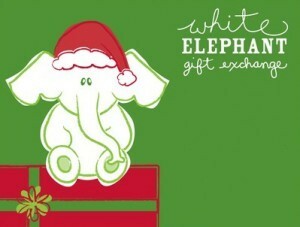 On Friday, December 18th Mr. Collins and Mr. Bornheimer will be hosting the 2015-2016 White Elephant Christmas Party in Room 201. Food, beverages, and a movie will be enjoyed by all. We will be putting out sign up sheets for food and drinks. Please be thinking ahead to a white elephant gift your student can bring. We please ask that any gifts have a value of less than $5. Thank you! 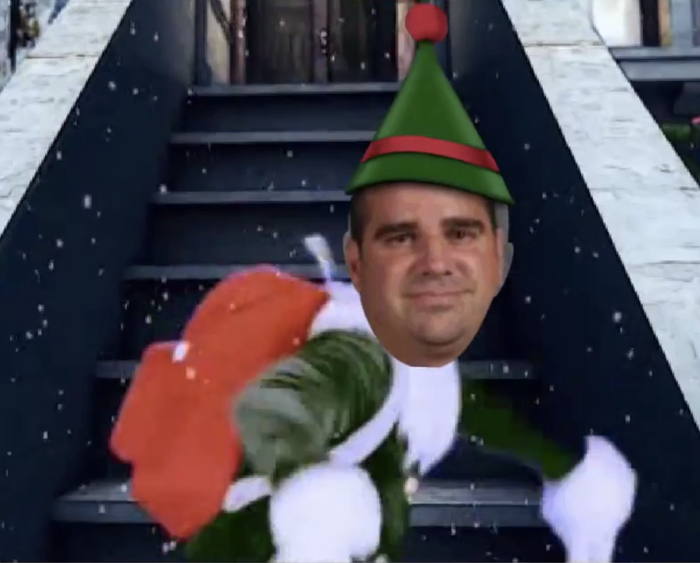 If you would like to see Mr. Collins' mad skills then check out this VIDEO. MIDTERM GRADES GO HOME THURSDAY! CLICK HERE FOR FASTDIRECT. Please check your student's grades! Well, it is that time of the year again when we are preparing to send home your student's midterm reports. If you have questions about a particular subject grade please be sure to contact the teacher for that subject. Most teachers take some sort of late work. Also, if your student has two D's or one F on this report they will be ineligible for sports starting Friday. We are the 7th grade teachers at ESM Lutheran School! 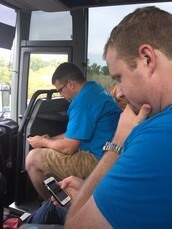 Mr. Collins is the athletic director and Mr. Bornheimer is the IT manager.